Password managers help you by saving those complex passwords that can be pretty difficult to remember. If you’ve forgotten your Snapchat password, you can’t really recover that same password, but it’s easy enough to recover your account by resetting your password to something new. Whether you’ve forgotten your Snapchat password, or suspect someone else changed it without your permission, Snapchat offers a pretty simple way to recover your account. And what we’re talking about here is recovering your account if you’ve totally forgotten your password. Changing your Snapchat password is a little different—that’s when you know your current password, but just want to change it to a new one. 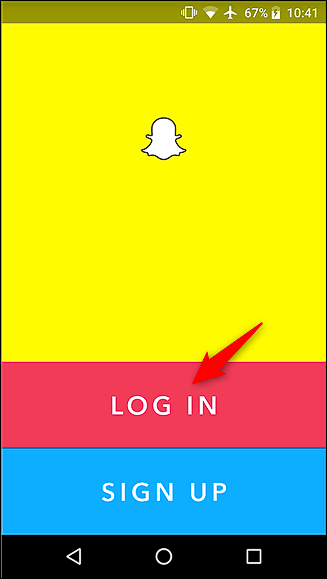 First, head on over to Snapchat’s website and click the “Forgot Password” link. 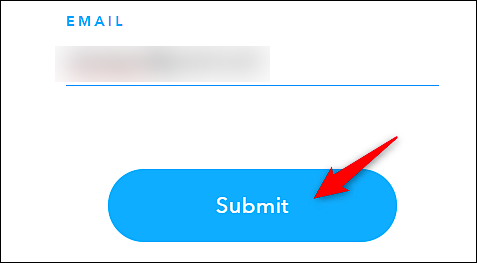 On the next page, type the email associated with your Snapchat account, and then click the “Submit” button. You may have to perform a quick security check to prove you’re human. When you’re done, click the “Next” button. When you receive the email, click the link provided to reset your password. 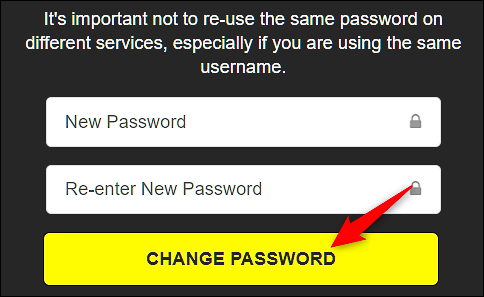 Type your new password (and make it a strong one), type it again to confirm, and then click the “Change Password” button. 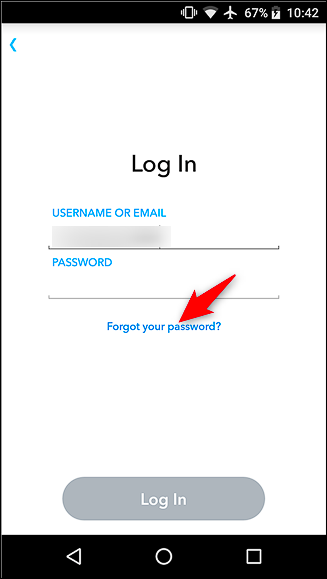 After your password has been changed, you’ll need to re-sign into your account on any device where you use that account. 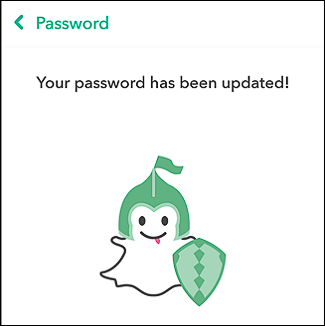 Resetting your password from the Snapchat app is just as easy. We’re using the Android version for our example here, but it works pretty much the same on iPhone or iPad. Open up the Snapchat app, and then tap the “Log In” button. 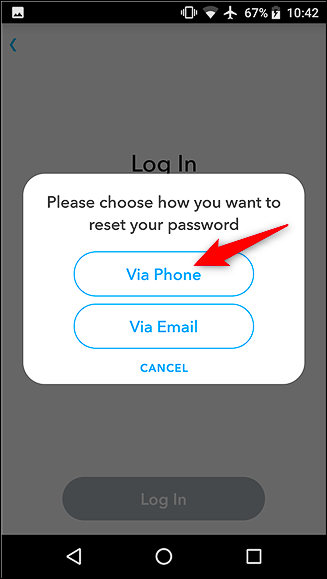 Next, type your username or email address, and then tap the “Forgot Your Password” link. 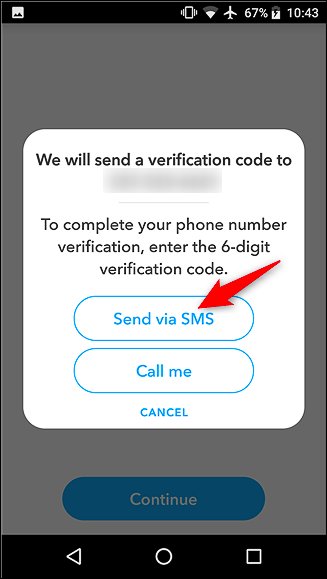 You’ll have the choice of receiving a verification code via an SMS text message to your phone or using your email address to reset it. 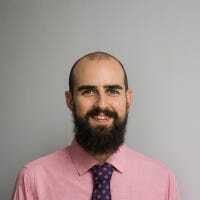 Using your email address works identically to how it does when resetting your password on the website and, because we covered that in the previous section, we’re going to look at the “Via Phone” option here. You’ll need to prove you’re not a robot (like robots forget their passwords! 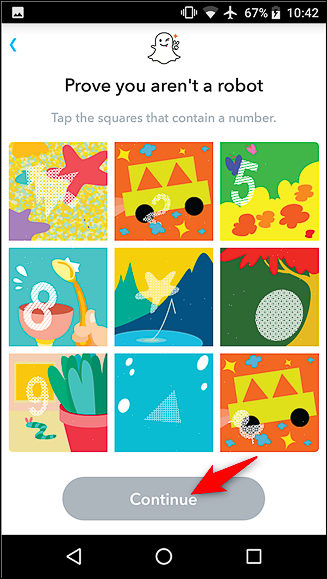 ), and then tap the “Continue” button. Type the phone number you have on file, and then tap the “Continue” button. 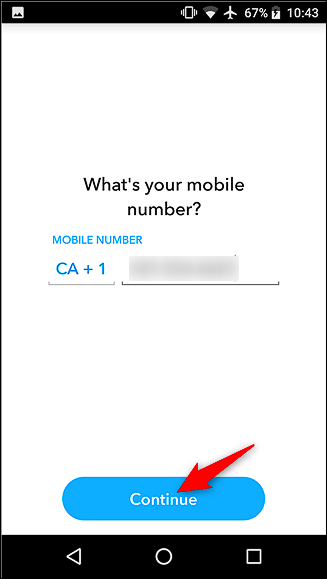 You can have a code sent to you via SMS or get an automated call. Both methods are similar, but we’re going to choose to receive the code via SMS. 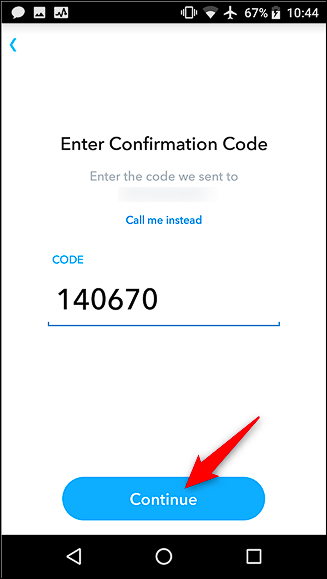 Once you get the code, input it into the field provided, and then tap the “Continue” button. 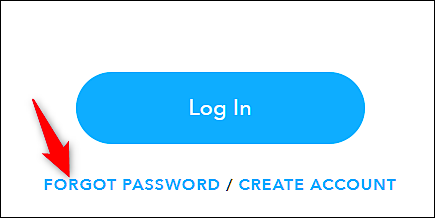 On the next screen, you’ll be able to create a new password to secure your account. 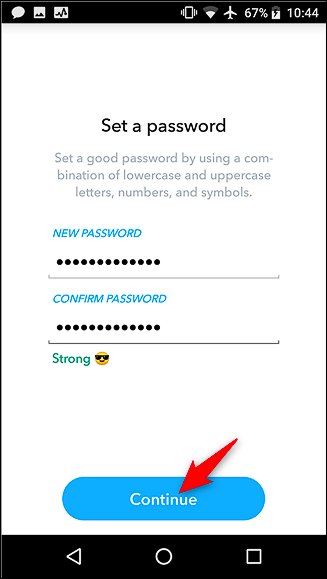 Type in your new password (remember to make it a strong, secure one), and then tap the “Continue” button. That’s all there is to it! You’ve successfully recovered and reset your Snapchat password.